Before Manga, before Anime there was Kamishibai paper theater. Postwar Tokyo, over 5 million children and adults were entertained by this form of street theater. The stages were operated by pulling sliding out successive images painted on heavy poster board. Generally stages were built on the backs of bicycles! 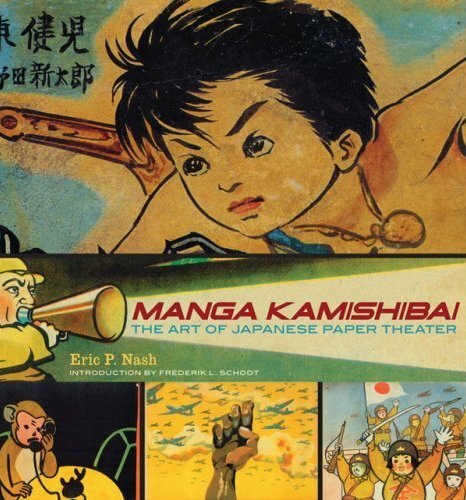 Unfortunately you will not see anyone performing this paper theater in the Mile-End (or any North American neighborhood for that matter) Our solution: Manga Kamishibai, The Art Of Japanese Paper Theater from Abrams Comic Arts is now available in store.